Realizing that Valentine's Day is fast approaching, I am playing with the Blooming' Heart Thinlits Dies again to create some love to send to those special people in my life! Die cut a heart from Designer Series Paper and another one from the center of a piece of 4" x 3 3/4"piece of card stock. Save the card stock heart for another project. (like the one I made HERE) and fit the DSP heart into the 4" x 3 3/4"piece of card stock to lay flat and level. 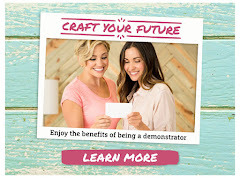 Using Dimentionals, pop it up on the front of card and embellish as you wish! 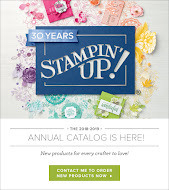 Place an online order in my store using Hostess Code 3F497CYP by February 29, 2016 and be eligible to receive all the Stampin' Rewards accumulated! Please remember if your order is $150 don't use code, you will receive your own rewards! 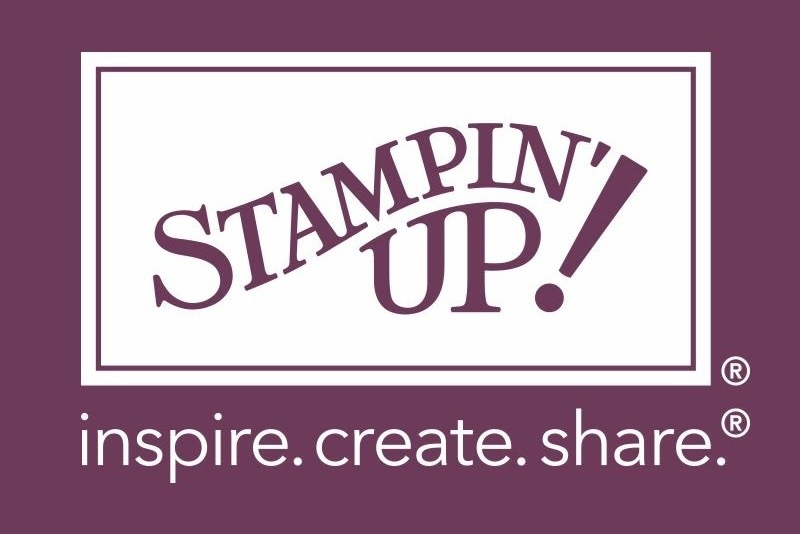 One lucky stampin' friend will receive FREE product! 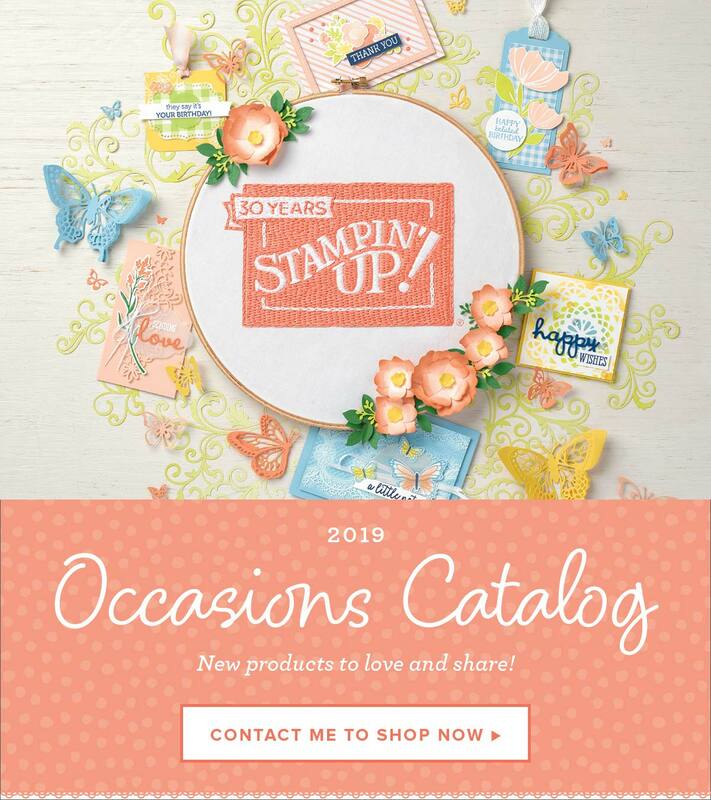 and a FREE Sale-a-bration item!